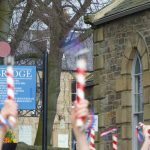 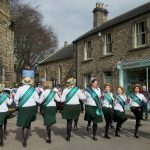 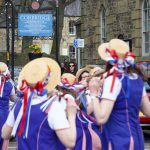 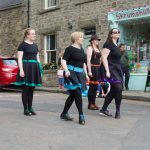 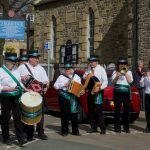 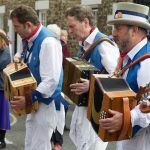 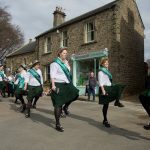 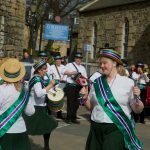 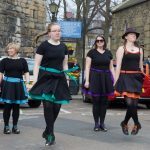 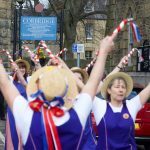 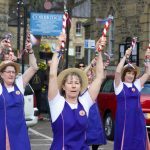 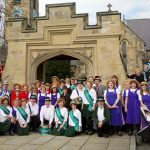 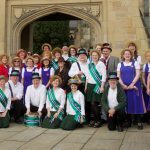 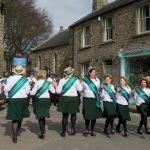 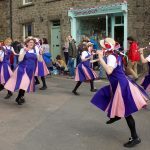 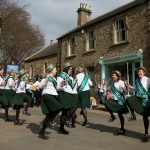 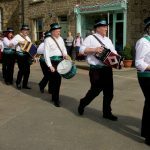 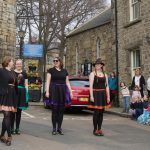 Wonderful performances in Market Place, Corbridge by traditional folk dance groups on Saturday April 14 2018. 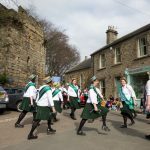 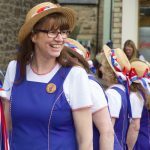 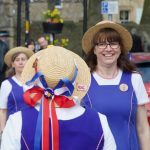 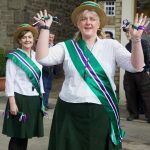 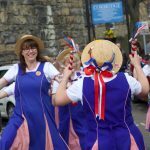 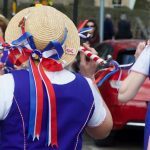 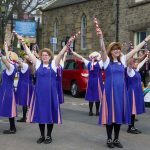 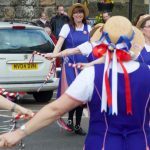 Including Hexham Morris Men, Hexhamshire Lasses, Hadrian Clog and the visiting Silkstone Greens. 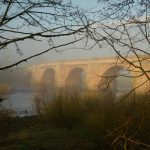 Click on an individual photo to open up the full size gallery. 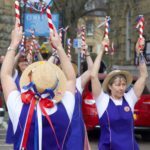 Plus check out the short videos below. 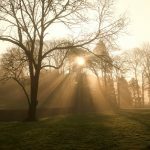 Click on a video title to watch larger size.